At Mark Evans, we feel that providing you with expert service and technical back up is as important as creating innovative, reliable and intelligent heating and hot water solutions. We can supply a new Vaillant energy saving SEDBUK A rated gas boiler with an amazing 10 years on on Vaillant Eco Tec Plus Gas , covering free parts and labour. From combination to system and heat only gas boilers with energy saving controls to ensure that you get the best out of your new boiler investment. for your complete peace of mind. 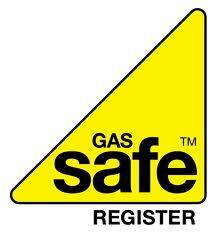 Each of our engineers are Gas Safe registered and fully trained on all different manufacturer products enabling them to achieve an outstanding 95% first time fix rate.